Chase Concrete has a reputation for friendly service and quality. We combine proud workmanship and quality materials to create beautiful results. 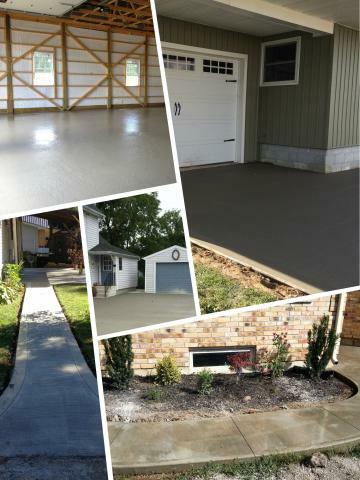 Concrete is versatile, durable and easy to maintain. It’s a natural choice for any project. 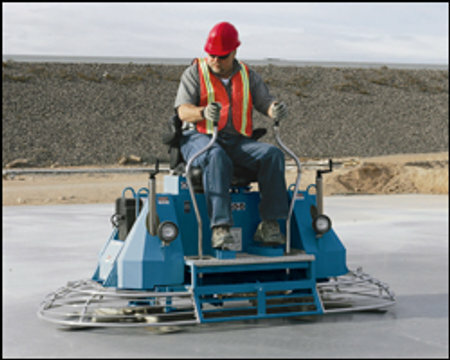 At Chase Concrete, we will make sure we meet all your concrete needs. Chase Concrete would be happy to provide you with a free consultation to advise you on which in-floor tube heating would best suit your specific needs.